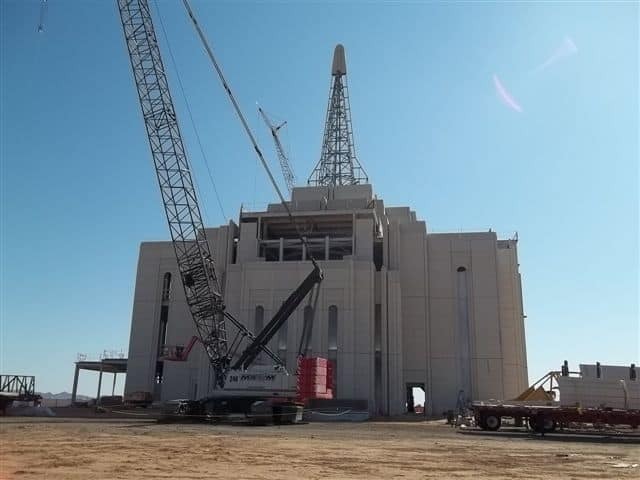 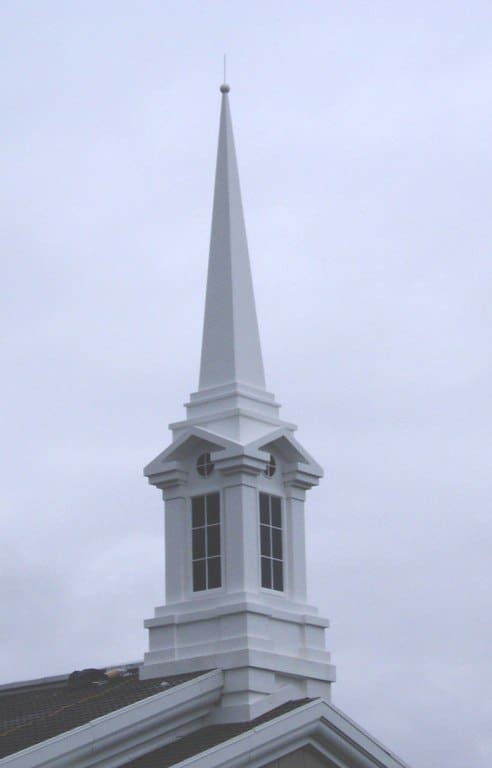 Church Steeples – Unlimited Designs, Inc. 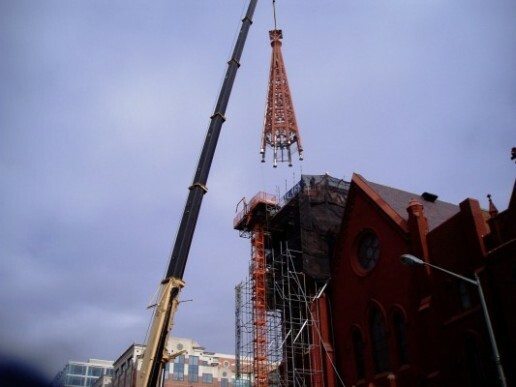 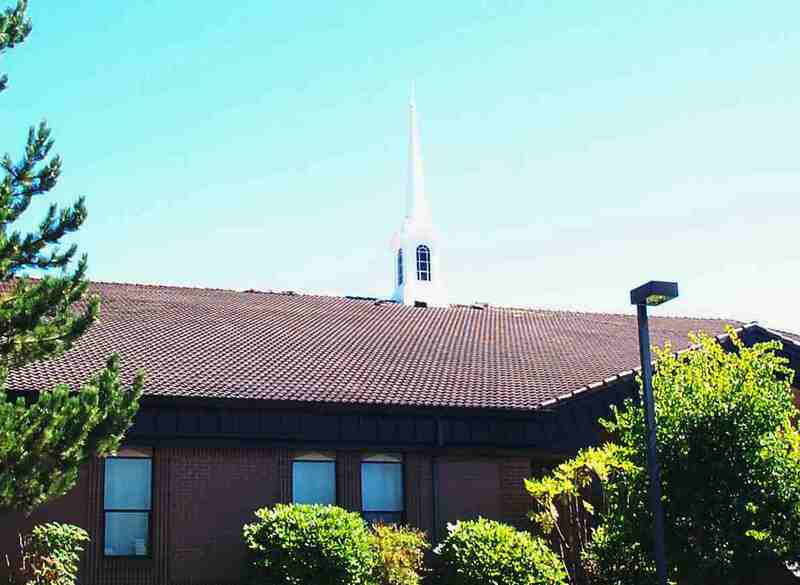 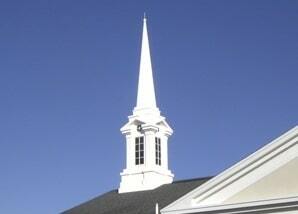 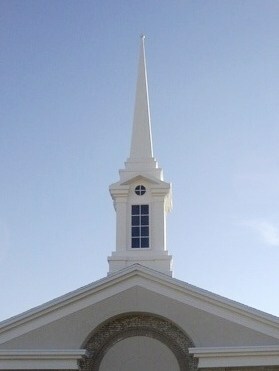 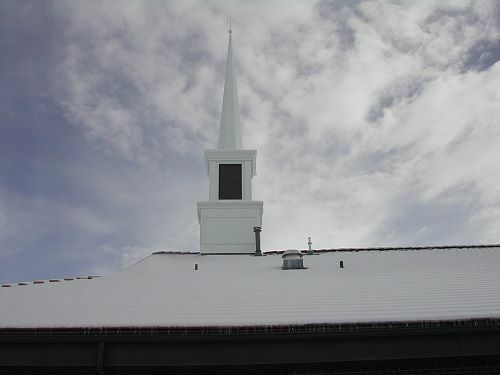 The Steeple is one of the most important and identifying characteristics of any church structure. 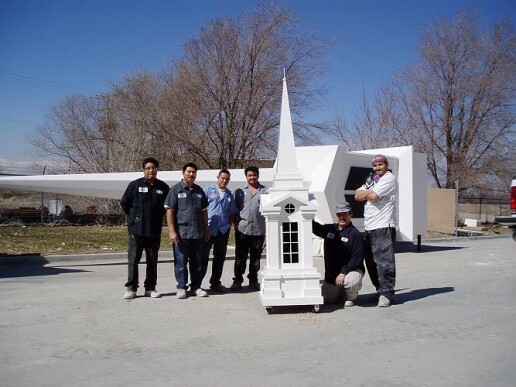 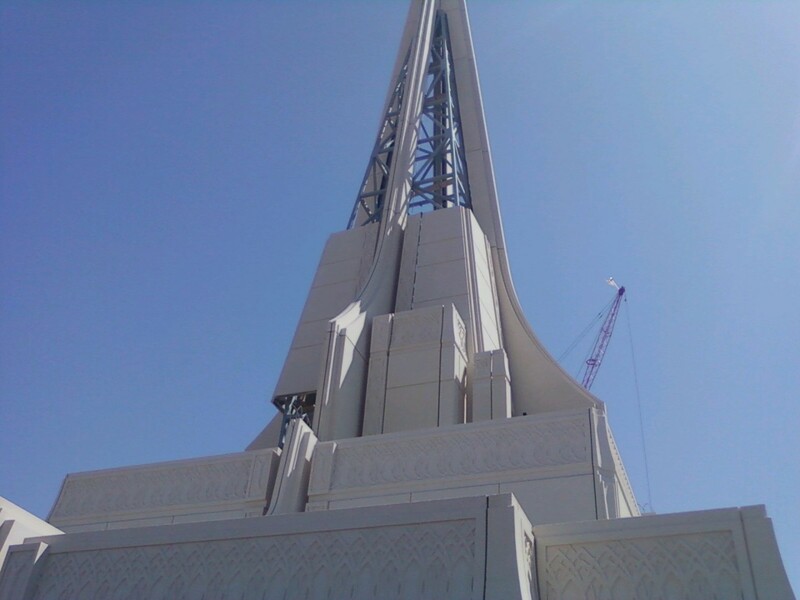 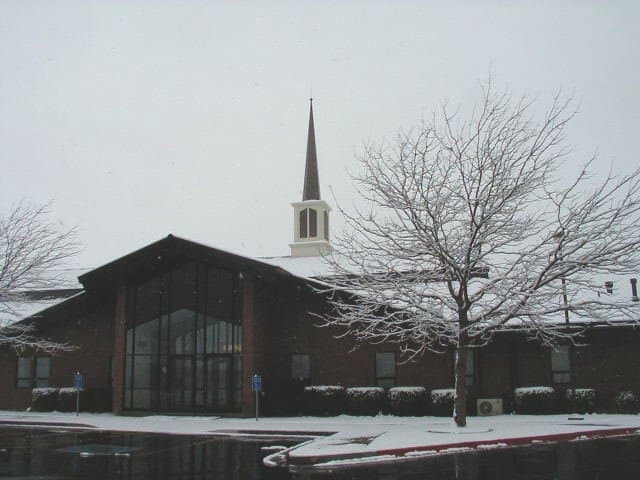 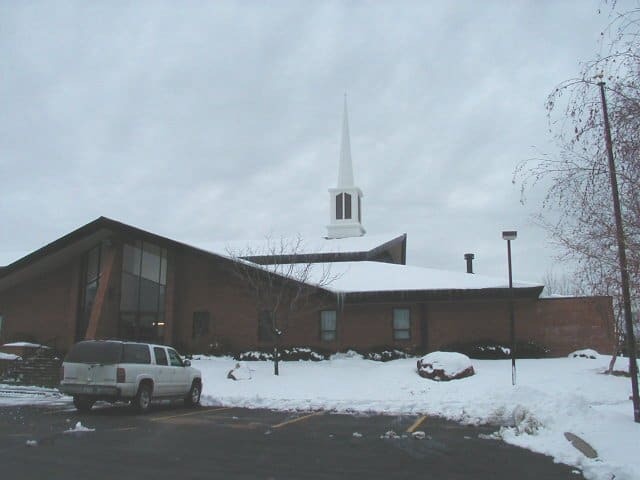 Unlimited Designs manufactures quality fiberglass steeples for new construction, remodels and additions that beautifully complement a wide variety of churches nationwide. 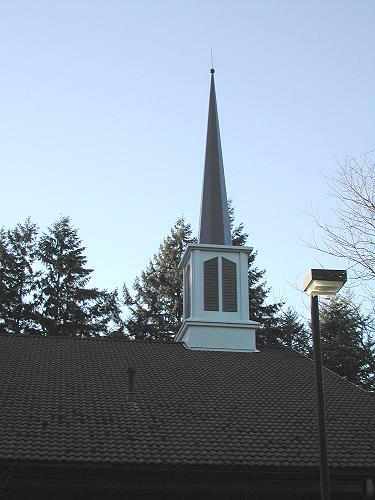 Fiberglass steeples never need painting and since the gel-coat finish is an integral part of the laminate, it can’t crack or peel off. 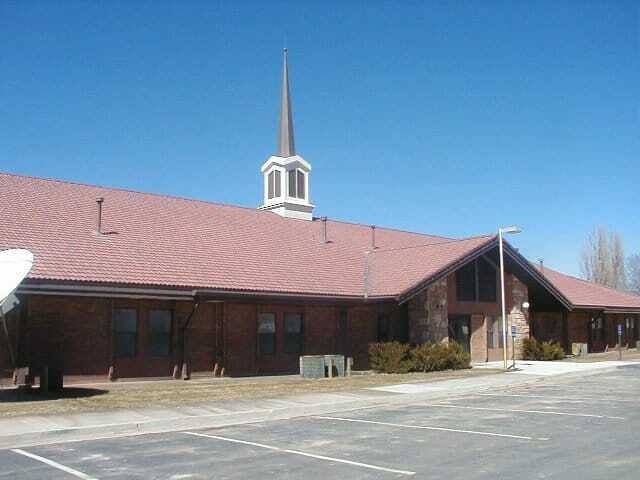 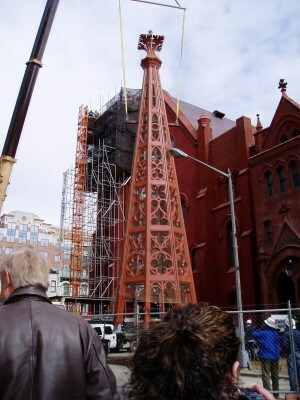 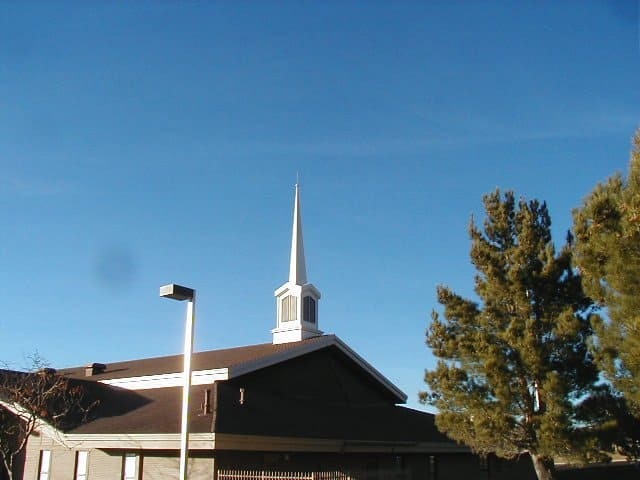 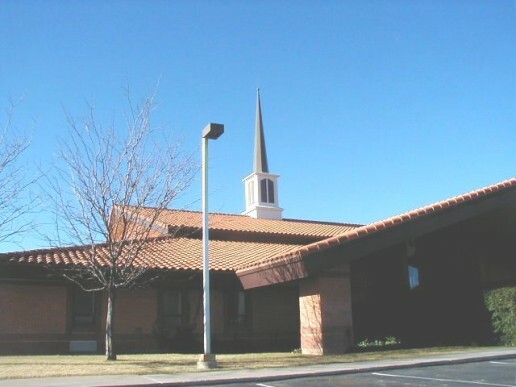 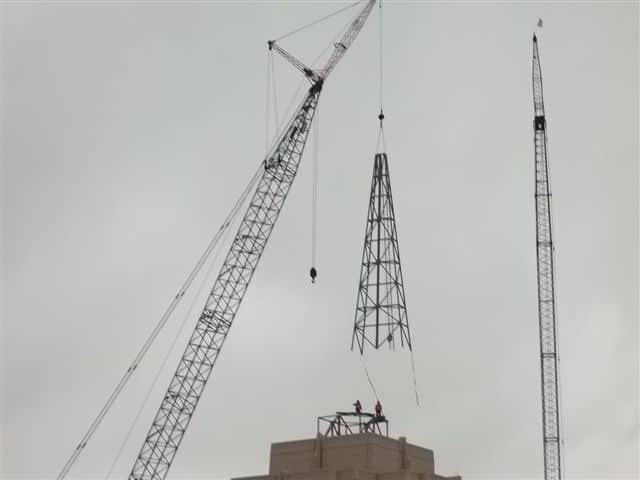 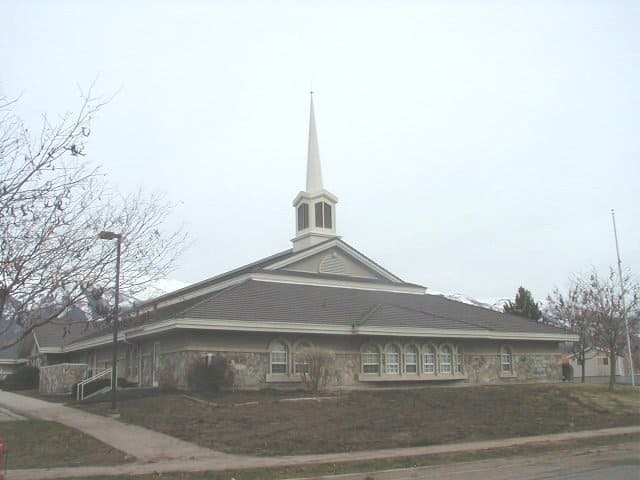 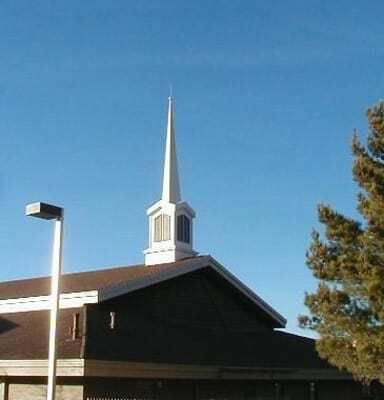 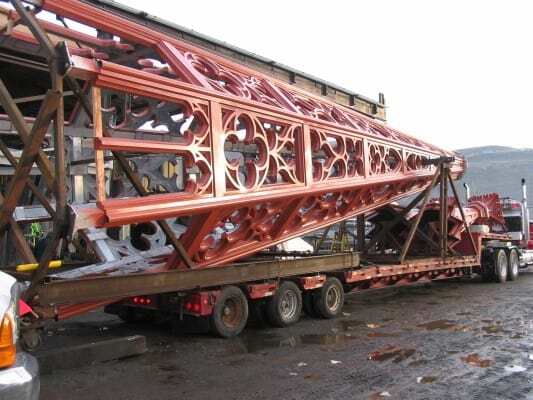 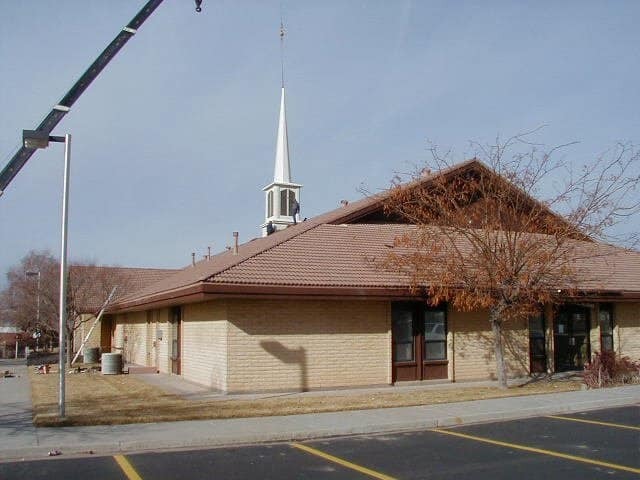 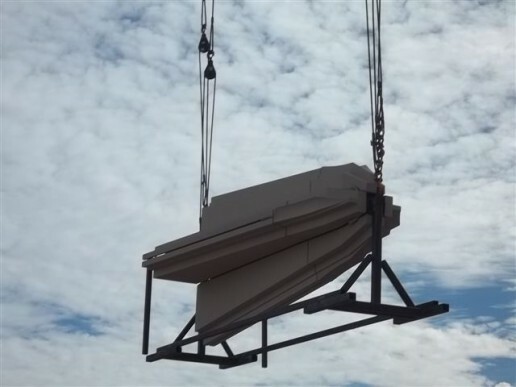 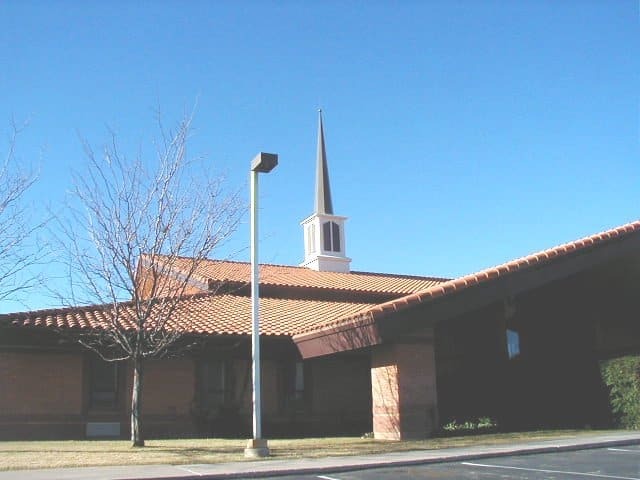 The gel-coats used in manufacturing are also extremely resistant to the suns damaging ultra-violet rays, and each steeple is covered by a twenty year written manufacturer’s warranty. 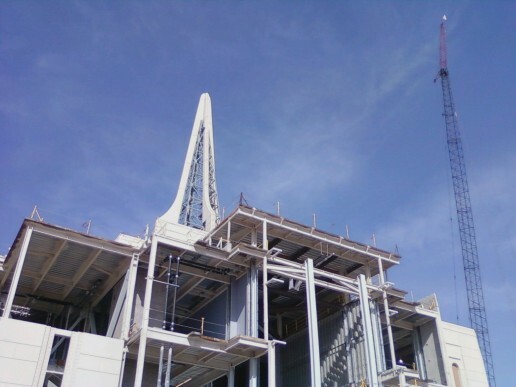 So whether you are working on a new construction project or a remodel/retrofit project, Unlimited Designs can help.